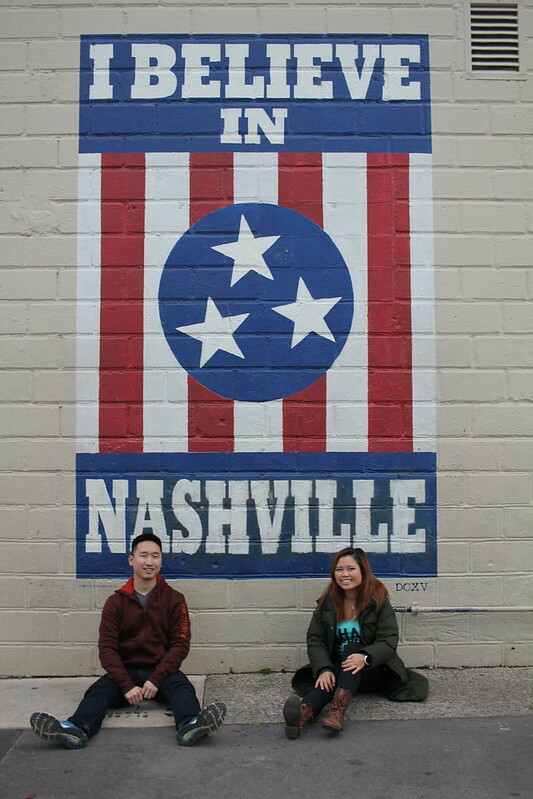 Travelogue: Nashville (Dec 2016) – life on macro. 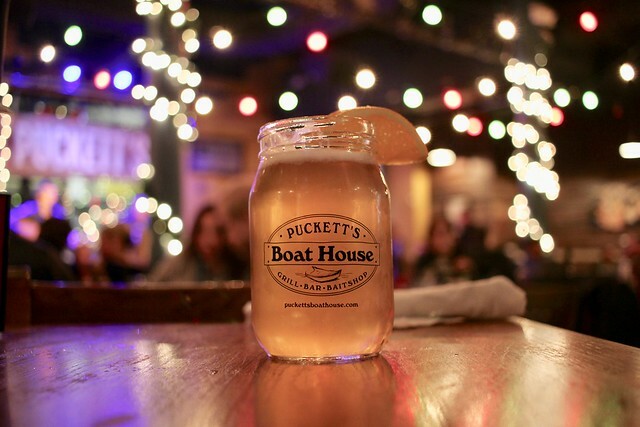 BEST THING ABOUT NASHVILLE? 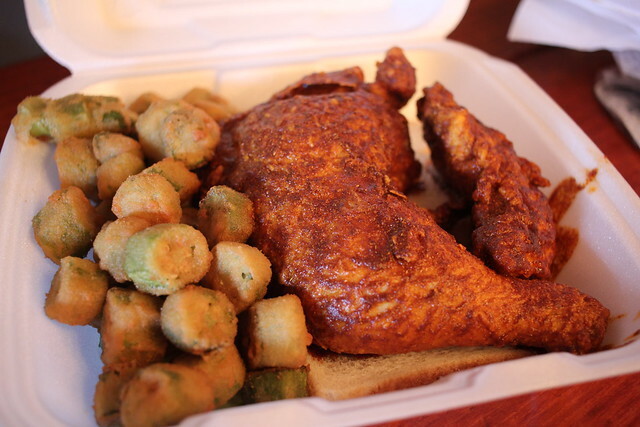 HATTIE B’S HOT CHICKEN! Go there go there go there go there go there. We went twice on this trip and we only had 2 days! 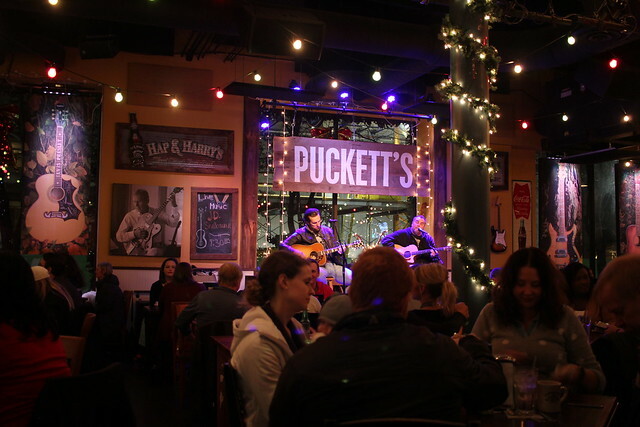 We went to Puckett’s as per my coworker’s recommendation — I love how there’s always a live band at restaurants here! 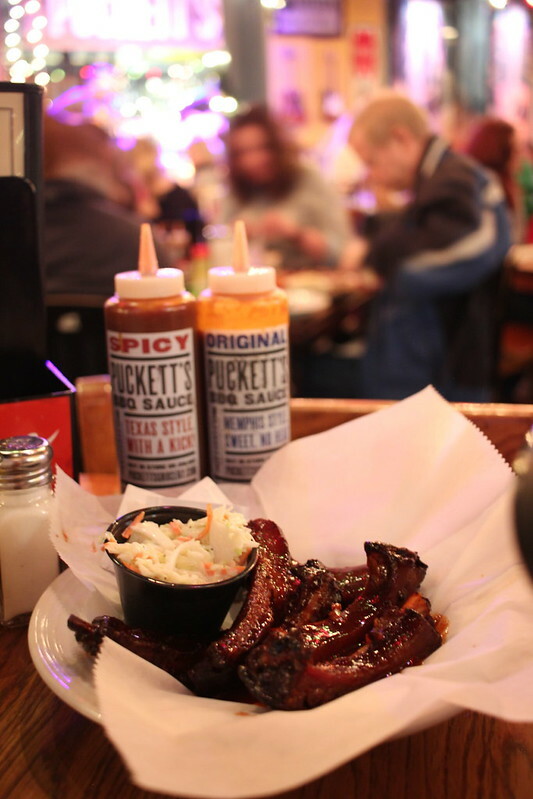 After dinner we headed over to Honky Tonk Central because it’s the most touristy thing to do and we had to check it off the list! It was actually pretty chill there, we grabbed some beers and sat down near the stage — the music was so good I didn’t want to leave. 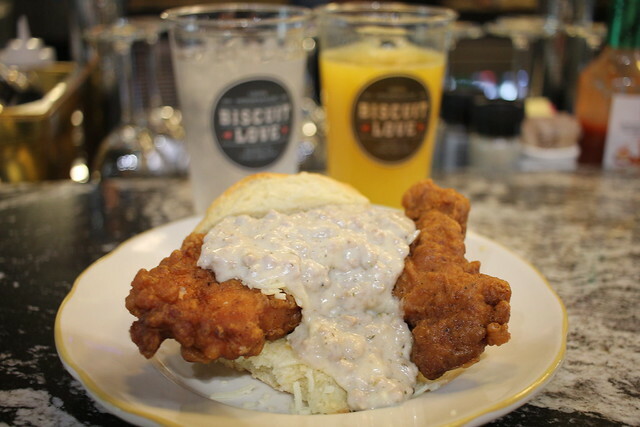 Biscuit Love for breakfast. 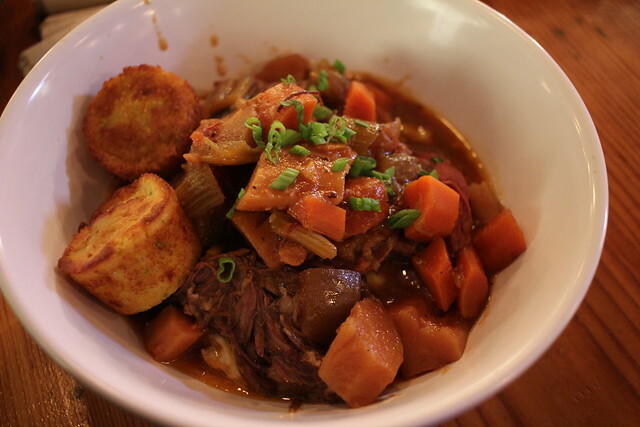 SO MUCH GRAVY. Had a tour of the Belle Meade Plantation (photos not allowed inside) and ended up buying wine from their wine tasting! 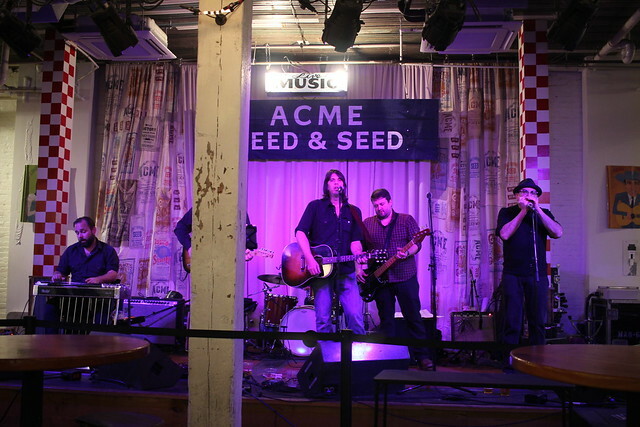 Acme Feed & Seed — another casual restaurant with a live band. 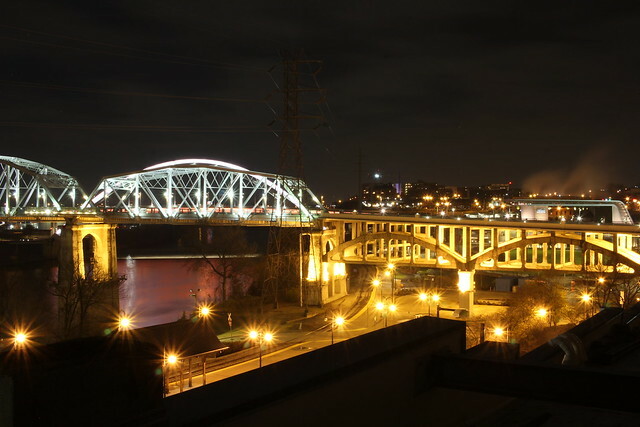 Food was mediocre, but what we were REALLY here for was the rooftop view. Take the stairs all the way up for it! 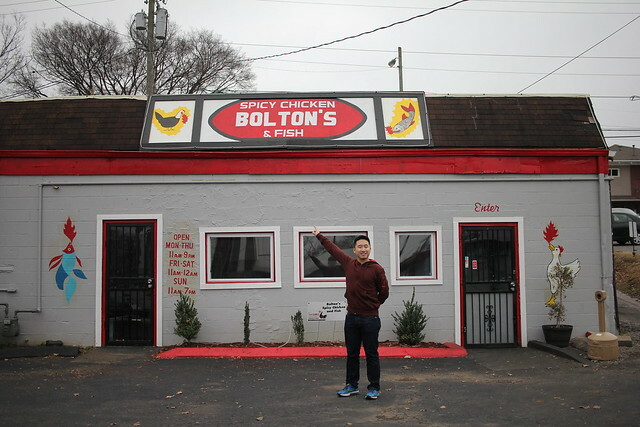 We HAD to get more hot chicken. 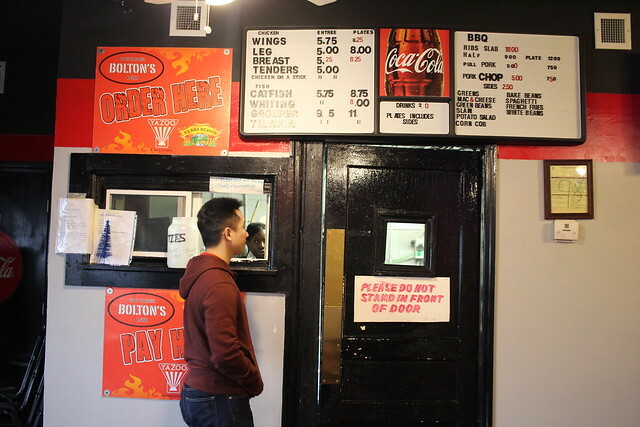 Bolton’s spicy chicken & fish. 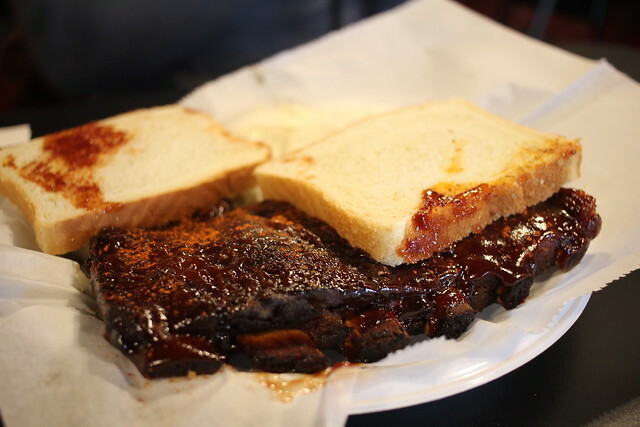 THESE RIBS WERE FINGERLICKING GOOD. 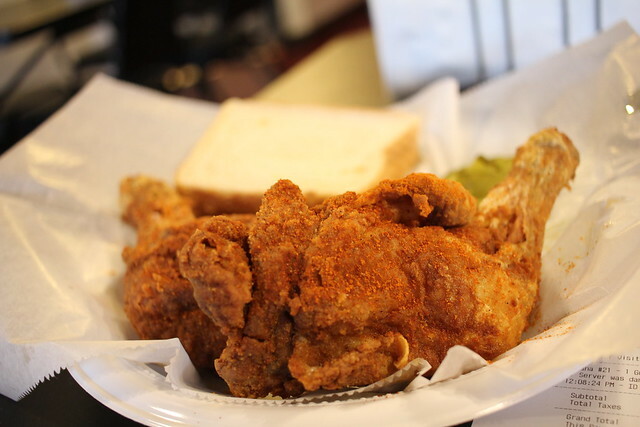 The hot chicken here was hotter than Hattie B’s. Be warned. Not as juicy as Hattie B’s though. 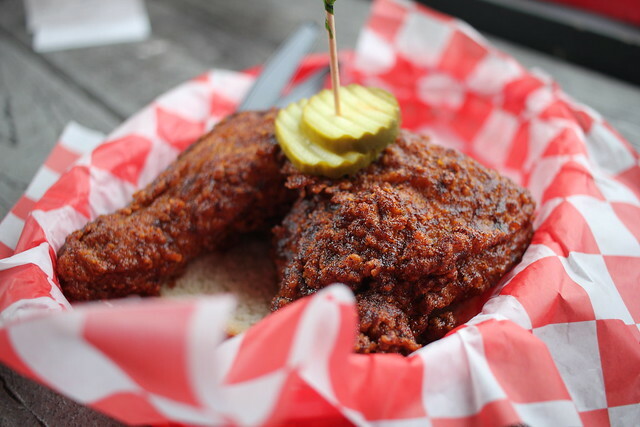 Next — Pepperfire Hot Chicken. Even hotter! 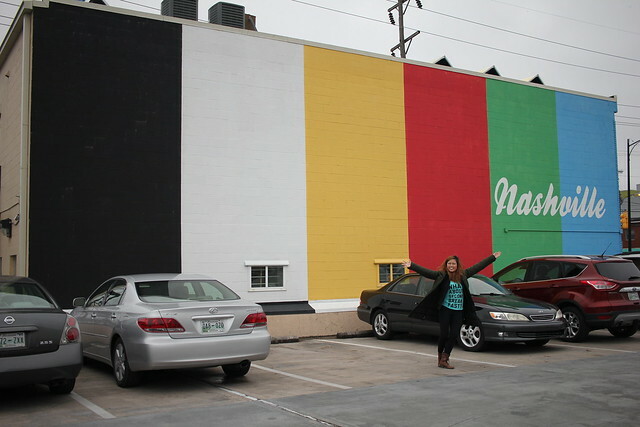 But we still concluded that Hattie B’s was #1! 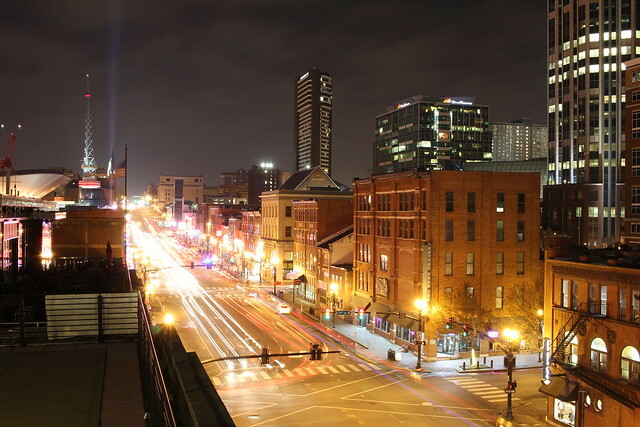 That’s it for our short/long-weekend trip to Atlanta & Nashville! 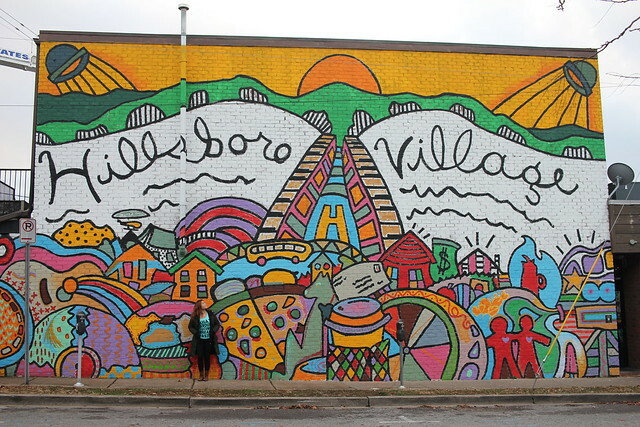 I loved Nashville for its live music, hot chicken and wall murals!